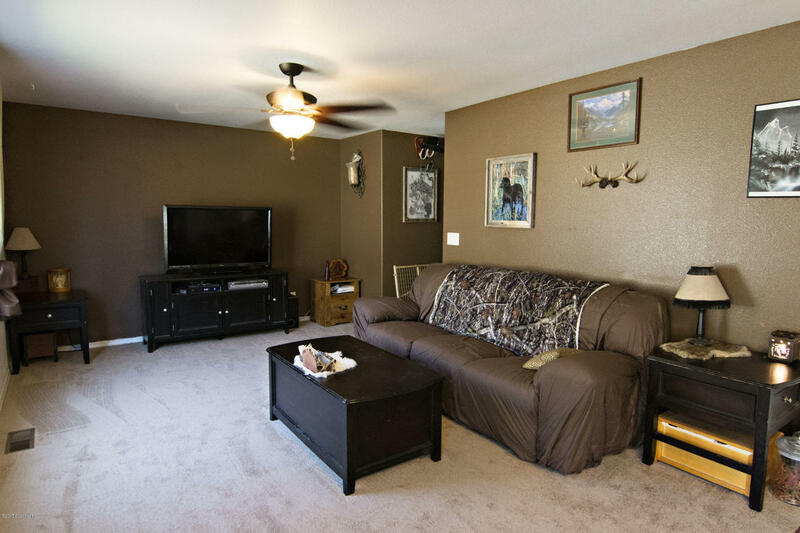 Our listing at 3008 Saddle String Circle is the perfect home for a growing family. 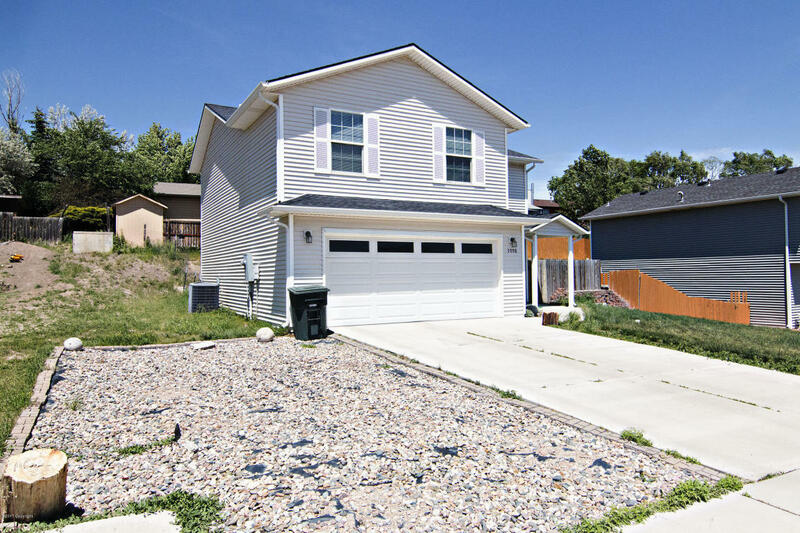 Featuring 4 bedrooms, 2.5 bathrooms, and 1,622 square feet there are rooms for everyone! 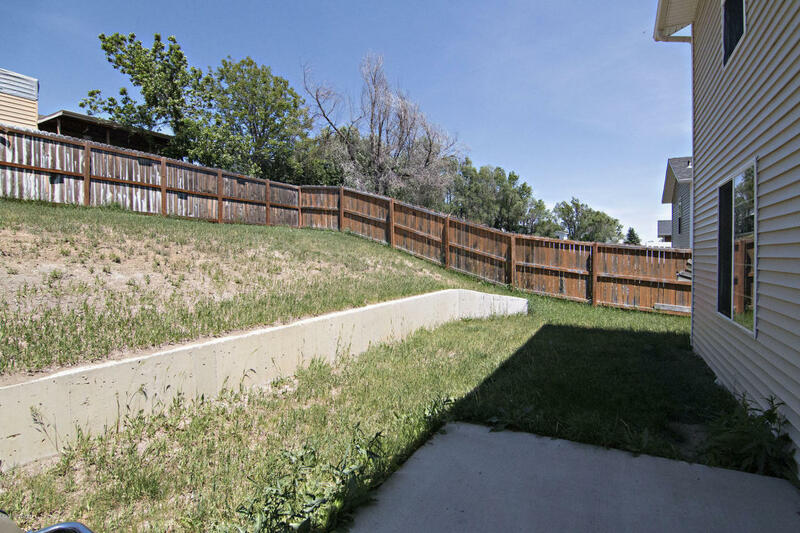 The family friendly backyard is fully fenced and primed for you to landscape however you like! 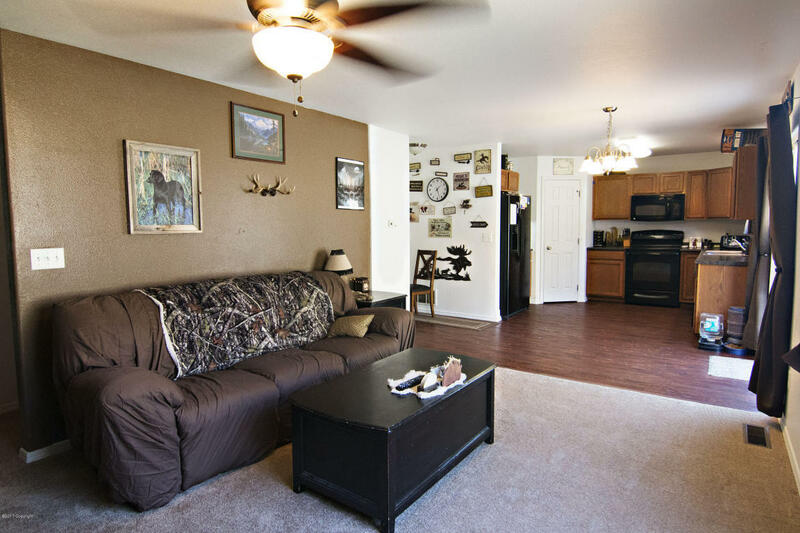 Priced at just $179,999 and turn key, it’s ready for a new family for the holidays! 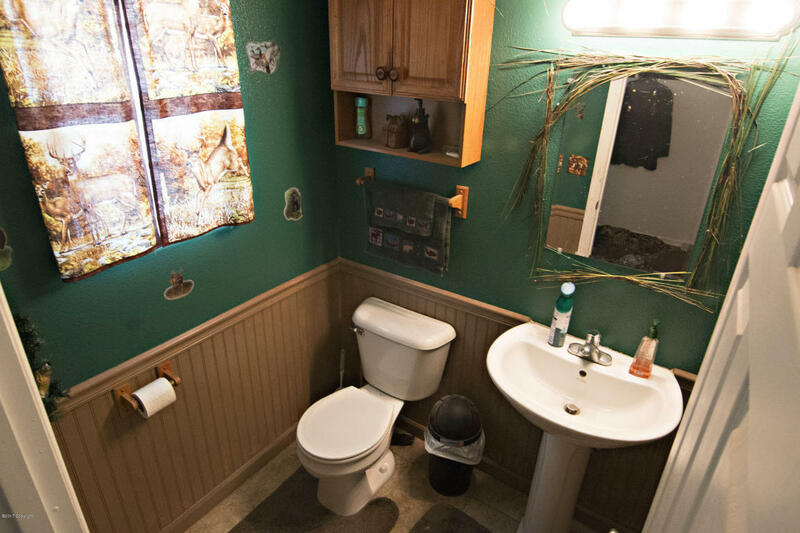 On the main level of this home you will find a nice sized kitchen with a great layout providing plenty of cupboard, counter, and working space. 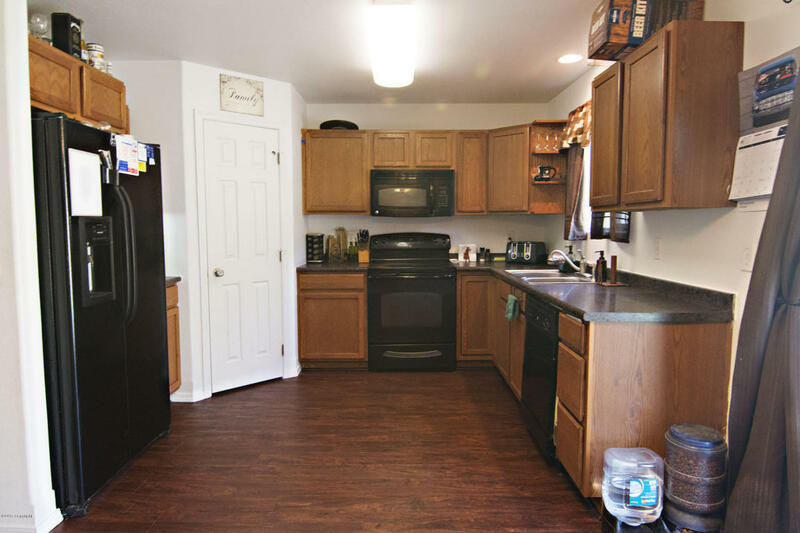 The kitchen also features new flooring and an awesome pantry. 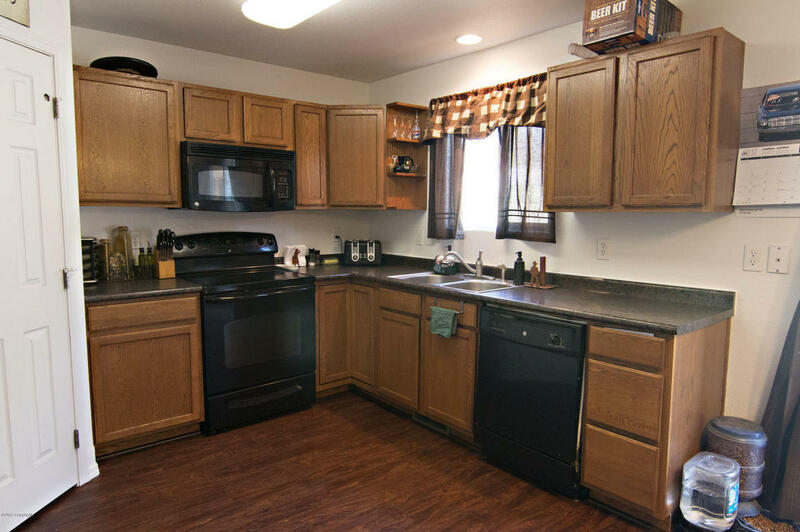 Just off of the kitchen you will find the eat in dining area again with new flooring. 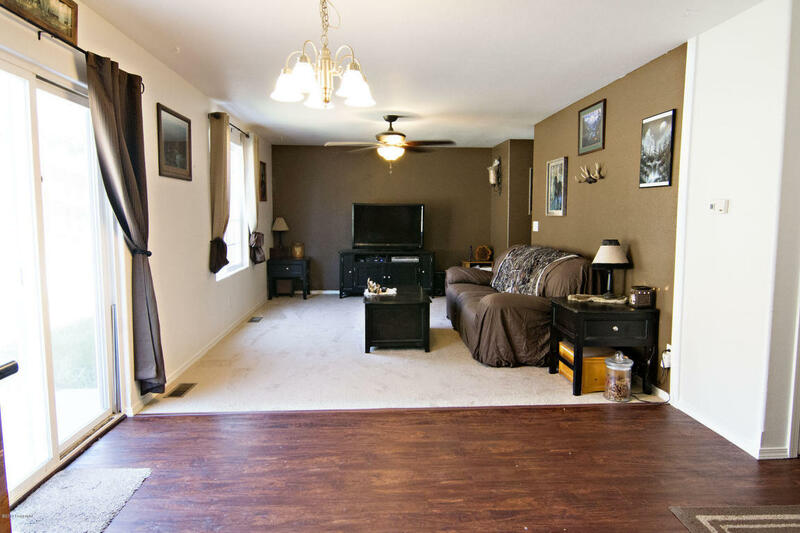 This floor plan is fabulous so the dining room opens right in to the main living area that also features new flooring. There’s fresh paint throughout the house. 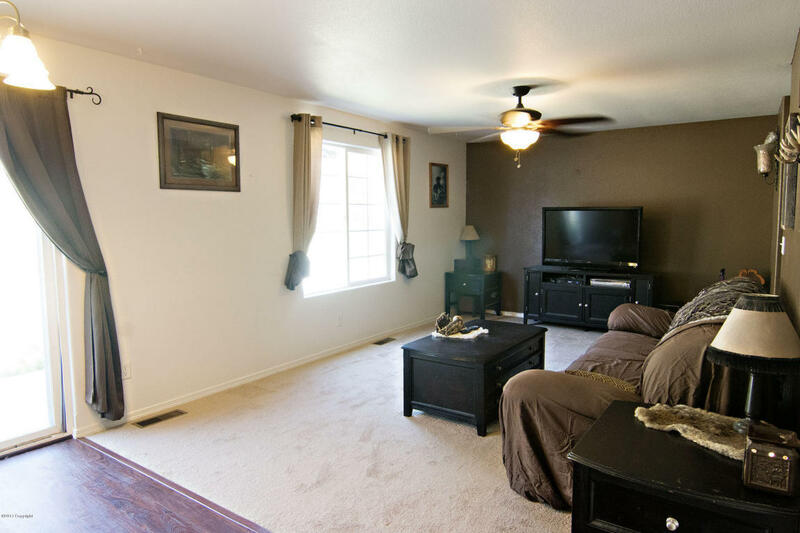 This area has windows and a patio door for lovely natural light. On this floor you will also find the half bathroom, perfect for entertaining without allowing access to your bedrooms. 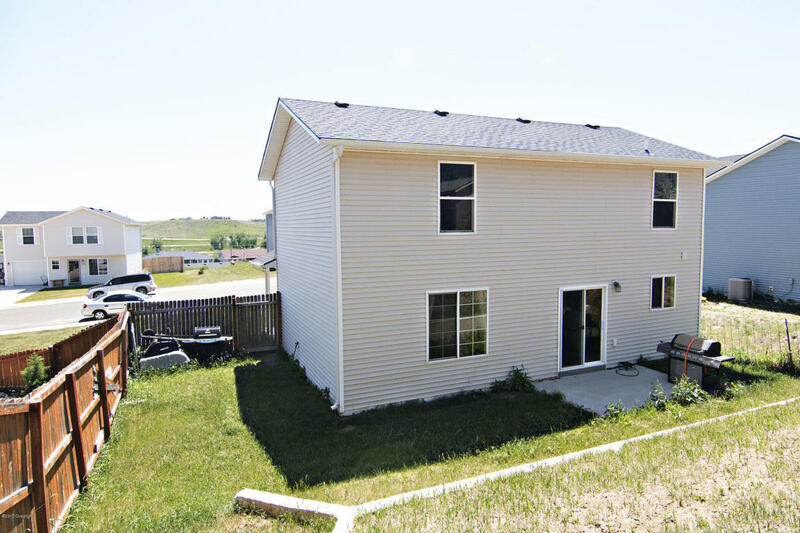 This home features an atached two car garage and a large lot. 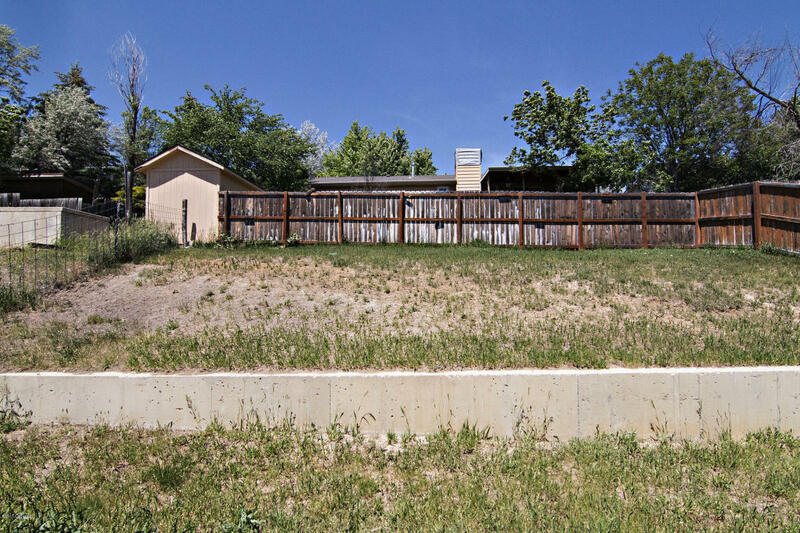 It has a small covered patio out front and another patio out back for entertaining. A retaining wall has already been built. There’s an extension of the driveway for parking your RV, boat, snow machines, etc… a car port or additional bay to the garage could easily be added. As previously mentioned, the backyard is fully fenced and both the front and back are a blank canvas ready for you to make your mark on them. If you think this lovely home might be what you’re looking for, give us a call for your personal tour!